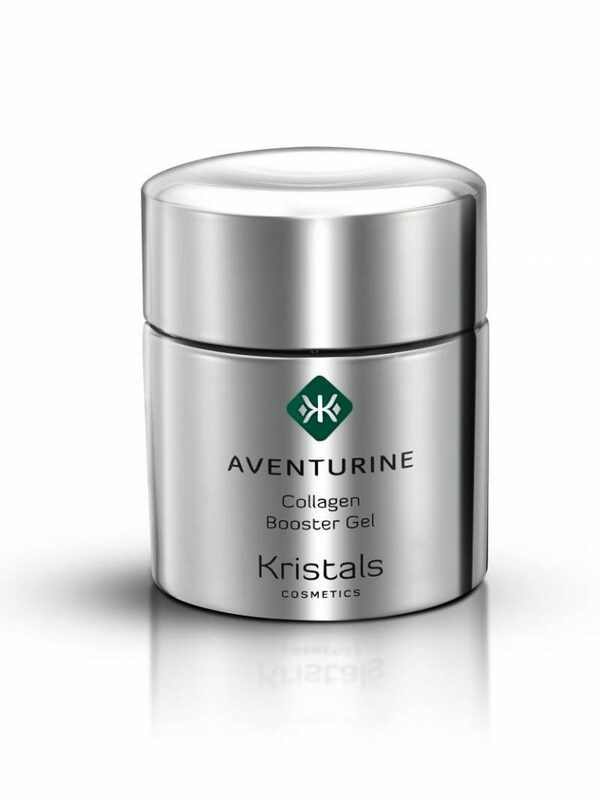 Kristals Cosmetics’ AVENTURINE Collagen Booster Gel was inspired by aventurine, a type of quartz also known as the stone of eternity or the stone of opportunity. 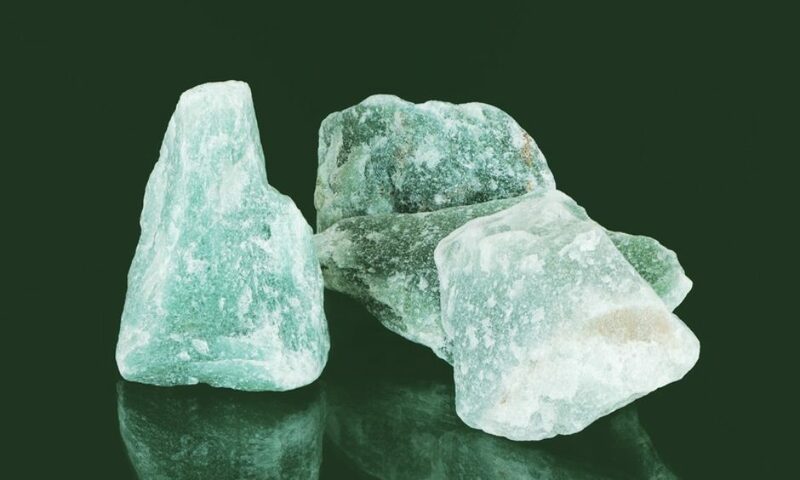 According to lore associated with healing crystals, aventurine was considered the guardian of the secrets of the universe, to the point where even the ancient Incas believed that the gods and goddesses of the forest were inside this beautiful stone. Other cultures valued aventurine as a bringer of good luck and believed it refocused energies positively to encourage prosperity by helping us break away from unproductive habits and develop healthier routines. When examined for its skincare benefits, aventurine has been used to keep skin inflammation and acne under control, while also promoting collagen. In Kristals Cosmetics AVENTURINE Collagen Booster Gel formulation, aventurine is blended with anti-aging products such as Chronogen (Tetrapeptide-26), a bio-engineered peptide. Peptides have spurred great interest among cosmetics scientists because they are cell-communicating ingredients, helping skin cells communicate better. Chronogen helps with cells ability to tell time (they can do this, believe or not), which in turn boosts skin cells’ natural defense against UV damage.